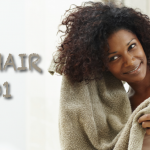 Can You Learn Something For A Naturalista With A Different Texture From You? 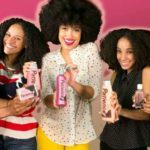 Can You Learn Something For A Naturalista With A Different Texture From You? 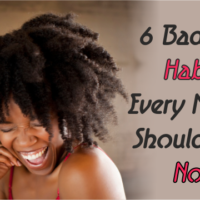 How many times have you heard or read comments like that from a natural woman about another? 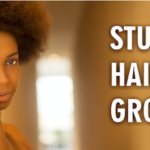 It’s sad because the truth is we can all learn something from each other regardless of what the texture your hair is. 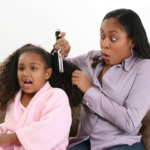 ‘If I was a 3c I woulda never relaxed my hair!’ is another common but incorrect admonishment. Again, this is patently untrue because most of us probably had the same struggles, the same horrible relaxer stories, and stressful transitions. We actually have much more in common than we allow each other to believe. 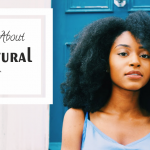 The beauty of natural hair is that no two heads are the same, and though we have hair type and texture charts as guides, often the charts can get in the way of some serious learning and education. 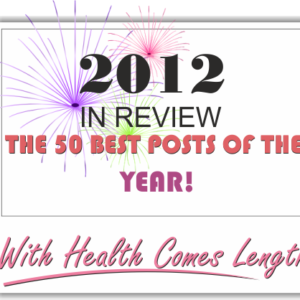 Of course, it is never enough to just say that around these parts we like to dig a little deeper so brace yourself. 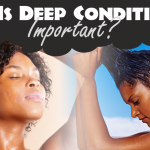 If you are in the 4A-4C category more than likely you are in a continuous cycle of trying to keep your naturally dry hair moisturized. 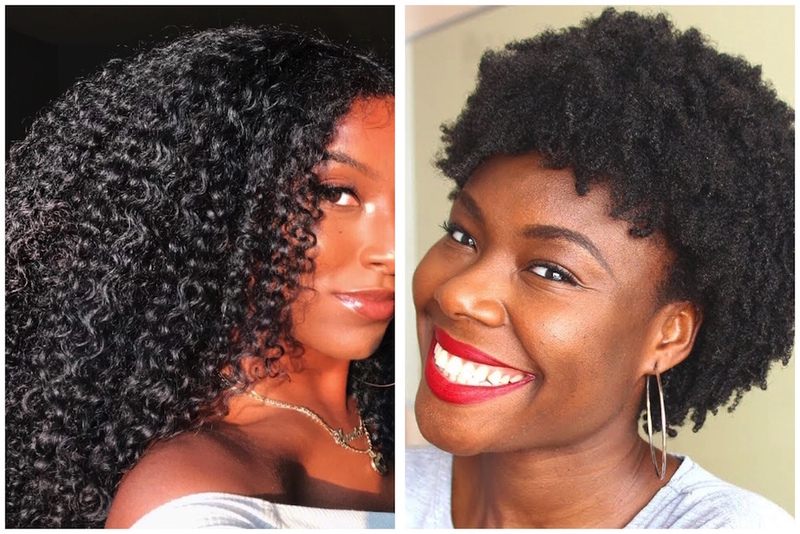 In comparison to the 3 category curly girls, keeping moisture in is harder for you because your hair is curlier and moisture doesn’t travel well along a curvy road. The type 4 curly girls know how to moisturize, they often have the best recipes hands down for moisture retention. 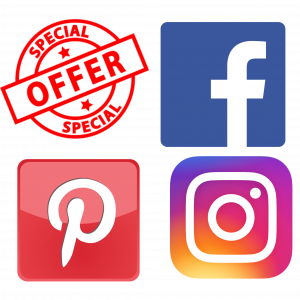 If they are not in the kitchen making a concoction they can often give a very thorough review of a product that absolutely works and does what it claims to do. 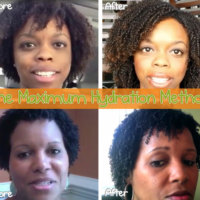 For product reviews and DIY’s for moisture retention, type 4 curly girls win hands down. 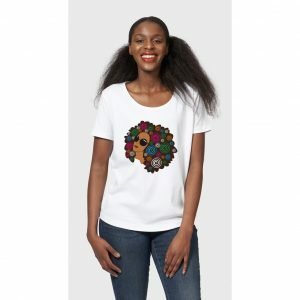 Our type 4 curly girls tend to practice a lot of protective styling because like we said before there is an ever-present battle to retain moisture on a daily basis. 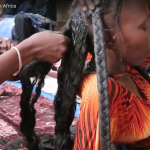 Black Hair Information > Recently Added > GENERAL ARTICLES > OPINION > CONTROVERSIAL OPINION > Can You Learn Anything From A Naturalista With A Different Texture From You? I even learn from white girls loool each one teach one. We can all learn from each other so yes you can. I’m more into my 3c 4a and 4c curlies but 2s and 1s can get it too. Especially when I straighten my hair naturally they have all the tricks (the 2s and 1s) who cares. And it’s hair type not texture they are two different things. Yes you can you just have to keep in mind your results may differ due to different textures. Thats a good question. I do follow naturalistas whose hair texture is different than mine. This is mainly for techniques but i know my finished product likely wont look exactly like theirs because our textures are different. Its ok though lol. Knowledge is power ! learn all you can !